This is a sponsored post. Regardless all thoughts and opinions are mine alone and I only recommend products I truly love. I love dips. My husband loves dips. 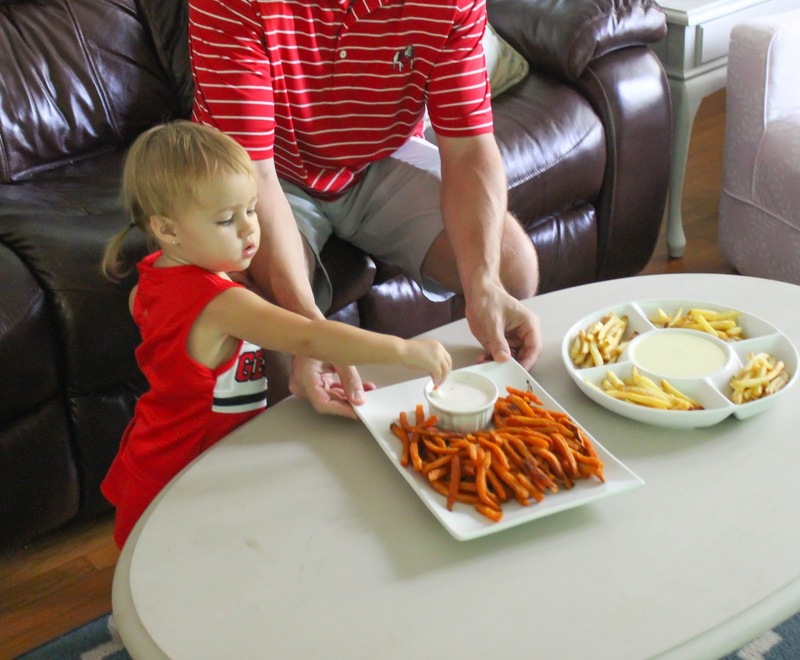 Even our toddler Maddie Grace loves dips. 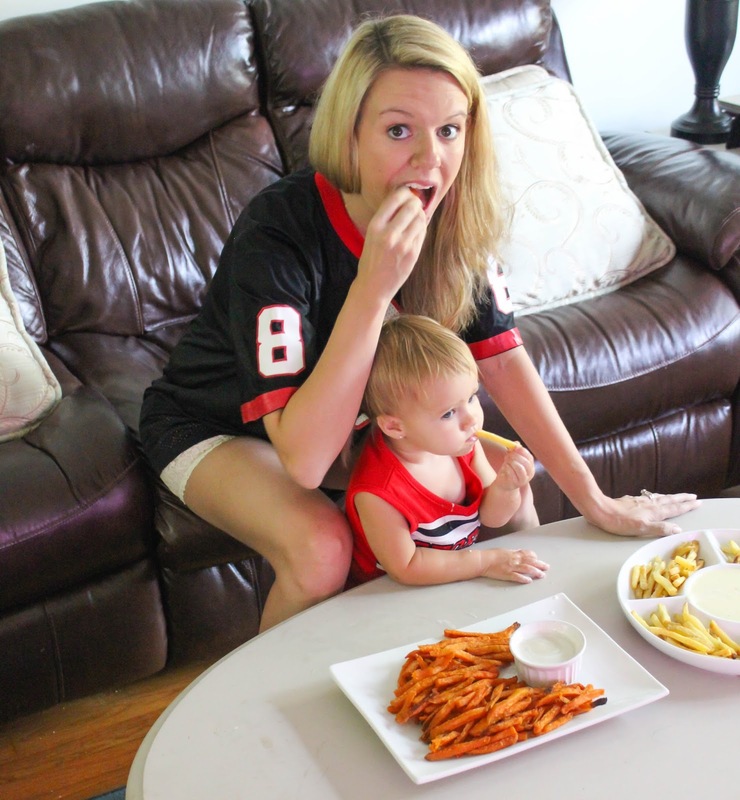 And now that college football has officially started (go dawgs) that means that it is now officially dip season! 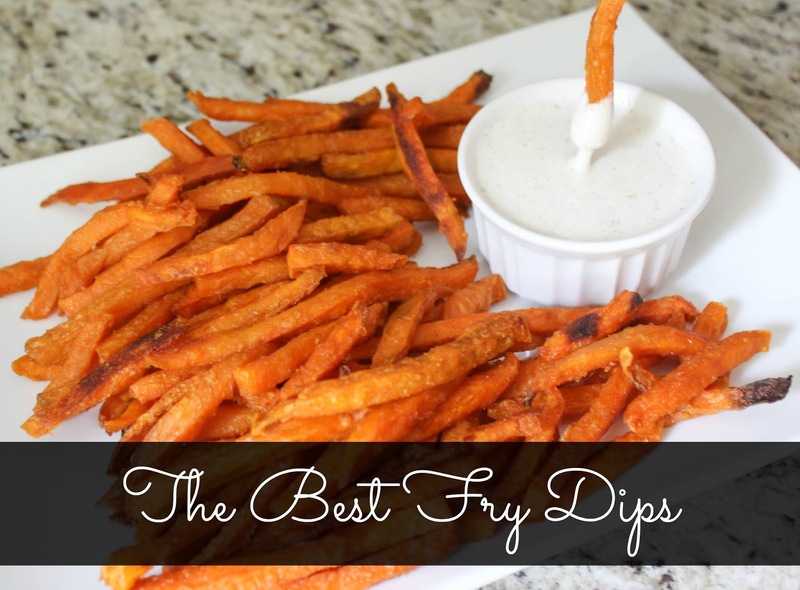 My favorite way to do dips is with french fries. They’re so easy, delicious, and perfect for snacking on while you watch the big games, especially paired with Alexia fries. 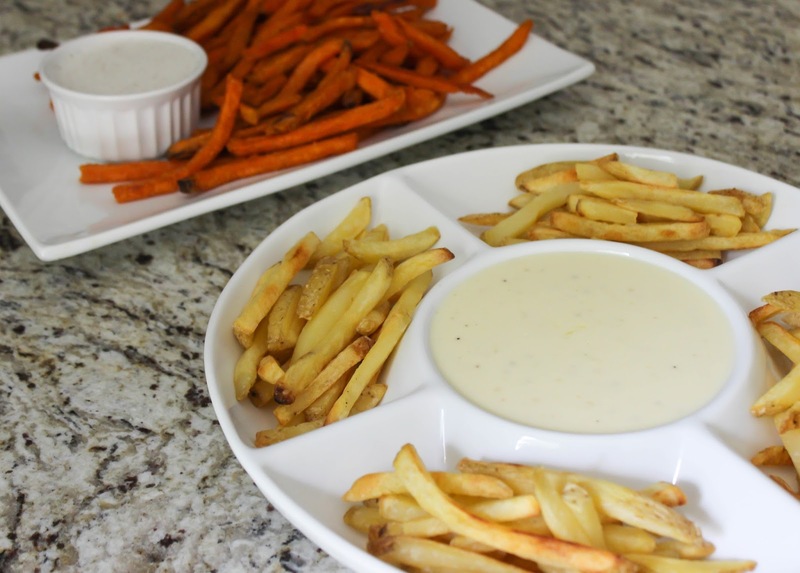 So today I’m bringing you the best of both worlds: one sweet dip perfect for Alexia Sweet Potato Fries with Sea Salt, and one savory garlic cheese fry dip perfect for Alexia Crispy Rosemary Fries with Sea Salt or Alexia Seasoned Waffle Cut Fries. 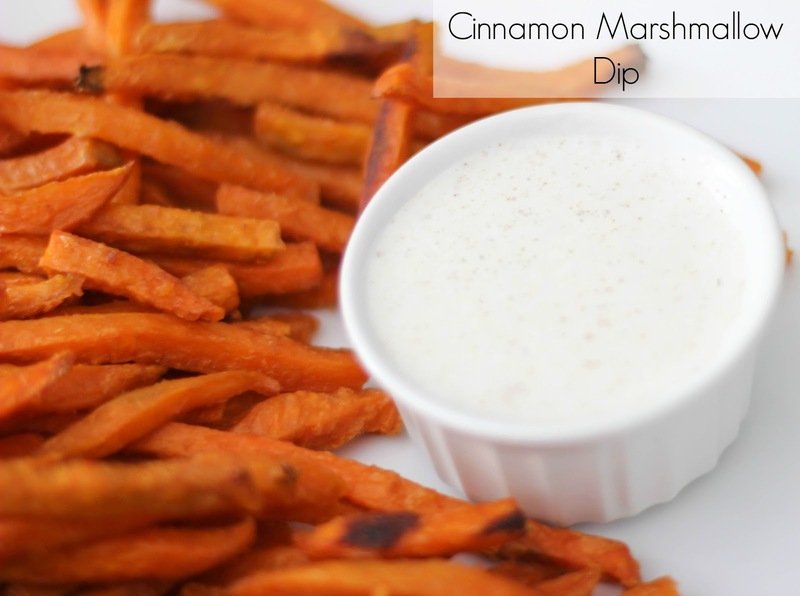 First up is this delicious cinnamon marshmallow dip for Alexia Sweet Potato Fries with Sea Salt. To be fair, I was heavily inspired by an amazing dip served at one of my favorite spots here in Atlanta. But since we can’t go out to eat every day, I had to find a way to recreate it at home because it is too delicious. Over medium-low heat begin melting marshmallows. Once partially melted add heavy cream and cinnamon. Stir constantly until marshmallows are completely melted. Do not allow to boil. Allow to cool before serving. This next dip is always a huge hit with family and friends who leave begging for the recipe. It’s so easy it’s almost embarrassing to share. 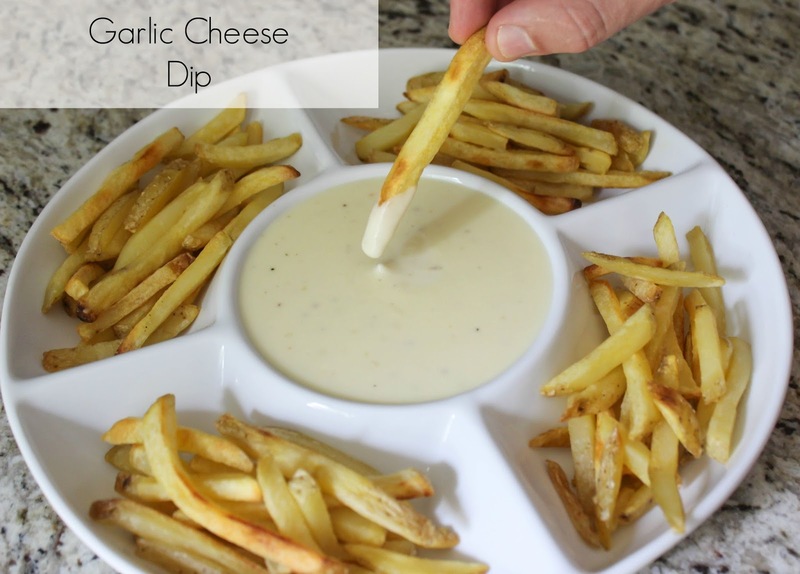 I love any mixture of garlic and cheese, and this one is just perfect, and the perfect addition to already delicious french fries. In a saucepan sauté garlic and butter over medium-low heat for 2 minutes. Turn heat to low and add cheese, heavy cream, and Italian seasoning. Stir continuously until cheese is completely melted. Remove from heat, serve, and enjoy! My little dipper approves of both of these recipes! gourmet-inspired farm to table taste. 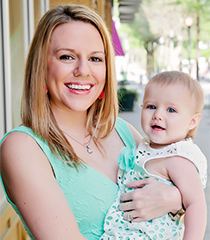 Alexia products are sold at natural, club, grocery & mass retail stores nationwide. 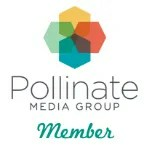 Visit http://bit.ly/1ca1er0 for more info. truck is bringing it’s Farm to Flavor experience on the road, visiting several events, stores and farmers markets to bring Alexia all-natural, gourmet-inspired sides to you! Sample some of your Alexia faves, enjoy cooking demos and discover the Alexia difference. We always have the problem of leftover fries and not wanting to waste them. My solution is always to gather the leftover fries together, mixing the more flavors the better, and make them into a quick and easy casserole to serve the next day for breakfast or lunch! Combine all ingredients and pour into a 9×13 baking dish. Bake at 375 degrees for 20 minutes, eat and enjoy! Alexia Foods offers frozen potatoes, appetizers, breads and side dishes with minimal, but distinctive. real ingredients that serve-up exceptional Farm to Flavor taste–right in your kitchen. For more recipes, tips and inspiration visit Alexia online, check out AlexiaFoods.com. Oh my goodness. I'm not a condiment person at all, but these dips sound amazing! I'll definitely be making the garlic and cheese dip for our next football gathering. Love those fries! Those dips sound amazing! What a great super easy appetizer for a party too! Love it! 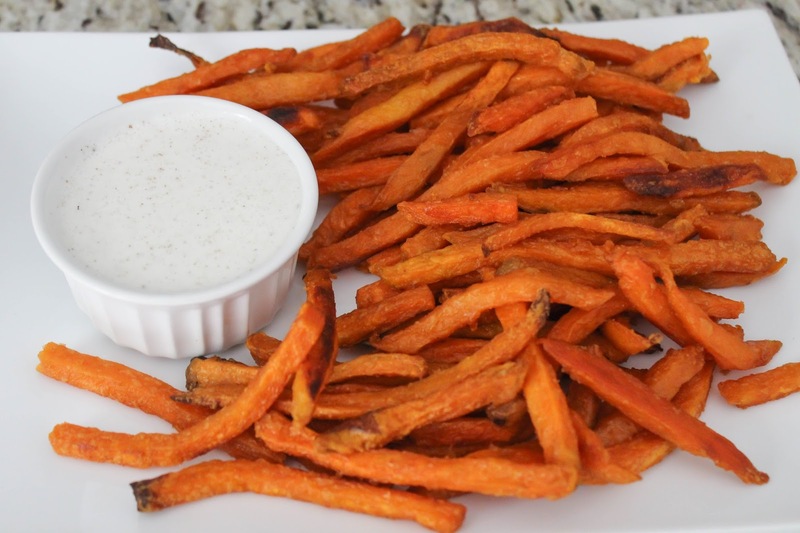 Ugh, I love fries so much; I have a real weakness for sweet potato ones. But I never thought about pairing them with a sweet dipping sauce like that! Thanks for sharing!